Chrysler 300 in Detroit, MI | Ray Laethem Chrysler Dodge Jeep Ram " "
Find a new Chrysler 300 at your local Detroit, MI Chrysler dealership. 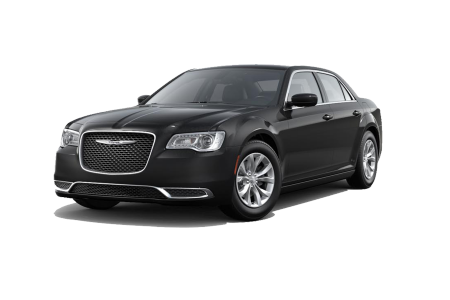 View NEW Chrysler 300 InventoryLooking for a USED Chrysler 300? 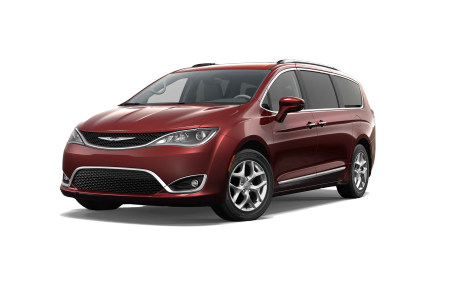 Overview Ray Laethem Chrysler Dodge Jeep Ram is a premier Chrysler dealership with a full lineup of new and preowned Chrysler vehicles. Located in Detroit, Michigan, we proudly feature the classic Chrysler 300. 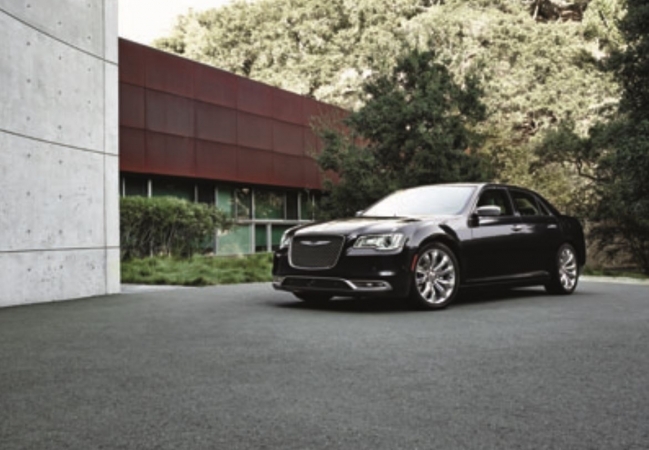 With dozens of Chrysler 300 sedans in stock, it is easy to find the perfect one for your lifestyle. Regardless of the features you pick, every Chrysler 300 sports an iconic design, spacious interior, and smooth handling capabilities. This car is truly the pinnacle of style and luxury. Experience it for yourself at Ray Laethem Chrysler Dodge Jeep Ram. Visit our dealership in Detroit, MI today for an unforgettable test drive. Why Us? 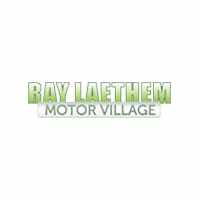 At Ray Laethem Chrysler Dodge Jeep Ram, it is our mission to help every customer find and finance their dream car. Whether you are in the initial stages of the process or have already narrowed your search, our friendly sales associates are available to answer all of your questions and take you through our impressive inventory. Our finance team is a great resource to turn to when you’re researching auto loans or leases. We also have convenient online tools to learn about financing options, value your trade-in, and calculate your estimated payments. On behalf of all of our staff, we look forward to serving you! The automotive service team at Ray Laethem Chrysler Dodge Jeep Ram will keep your Chrysler 300 running like the day you drove it off the lot. With things like courtesy shuttles, rental cars, early bird drop off options, and even night drop services, we strive to make your maintenance experience as stress-free as possible. Our certified technicians provide fast, reliable service for all of your maintenance needs, from front end alignments to tire replacements. Call us to make your service appointment at our Detroit, MI dealership today.